Asphalt parking lot paving or driveway paving can be a costly and complicated process, and we frequently speak with customers who are looking for ways to decrease costs and simplify their parking lot or asphalt driveway installation. The good news is that with Elite Asphalt LLC as your asphalt paving contractors, we can do both without negatively impacting the appearance or longevity of your paved surfaces! That’s because we’re experts at asphalt stabilization and pavement recycling. A recycled asphalt parking lot or driveway brings you fantastic performance at a more affordable price. Ready to learn more? Call now to find out how recycled asphalt paving can meet your property’s needs. Recycled asphalt parking lots and driveways cost less. Because they use much less material, these types of parking lots and driveways are much more economical to install. For a reclaimed asphalt parking lot or driveway installation, we start by digging up your existing surface. The asphalt is milled and pulverized before being combined with a mixture of tar and other waterproofing agents. These asphalt millings are then paved into a new parking lot for your business or driveway for your home. 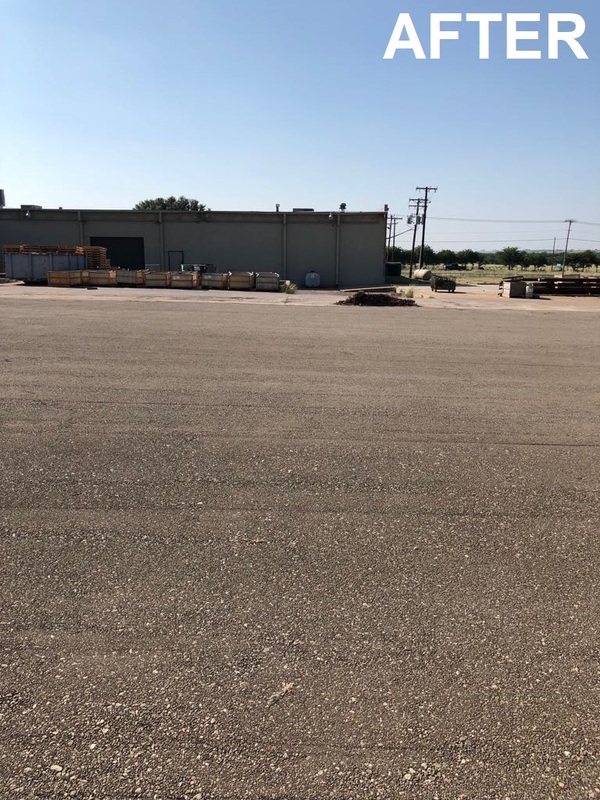 Our asphalt team can use recycled paving materials as an undercoat or a topcoat for your parking lot or other surface, depending on your budget and preferences. At Elite Asphalt LLC, our goal is always to bring you outstanding quality and great value! When it comes to your asphalt paving contractors, you want to know you’re working with professionals who can get the job done right. At Elite Asphalt LLC, we’ve been parking lot and asphalt driveway contractors for decades. We have more than 50 years of experience under our belts, so you can rest assured that we have the knowledge and expertise to tackle the whole project from start to finish. Installing recycled asphalt pavement takes both additional skill and specialized equipment, and we have both to make sure you get nothing but outstanding results. Some asphalt paving companies have little-to-no experience with pavement recycling, which can lead to incorrect installation and issues for your parking lot or driveway. The Elite Asphalt LLC specialists have laid countless recycled asphalt driveways and parking lots for commercial properties across the region, and our materials and workmanship are both backed by a one-year warranty for your protection. For your peace of mind and quality assurance, Elite Asphalt LLC is licensed, bonded, and insured. 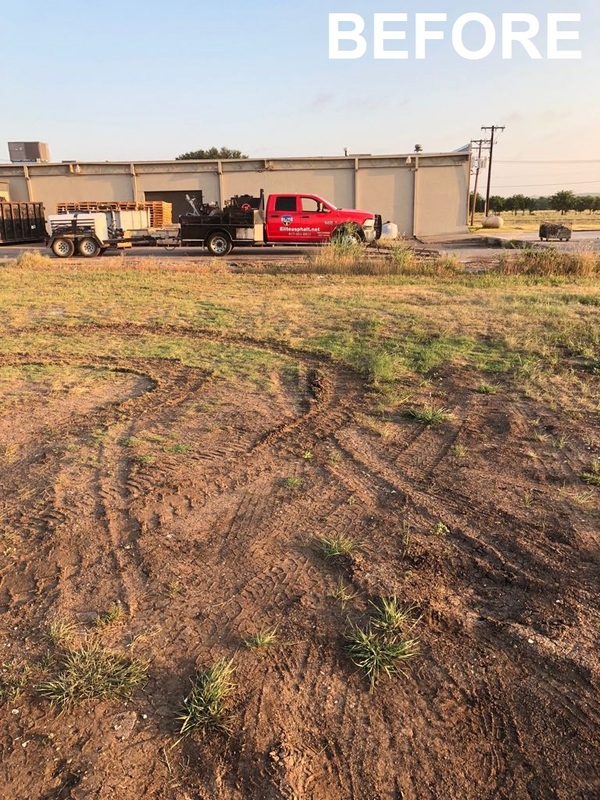 We are your solution for recycled asphalt paving in Fort Worth. Call now to get started on your commercial, or even residential, paving project!